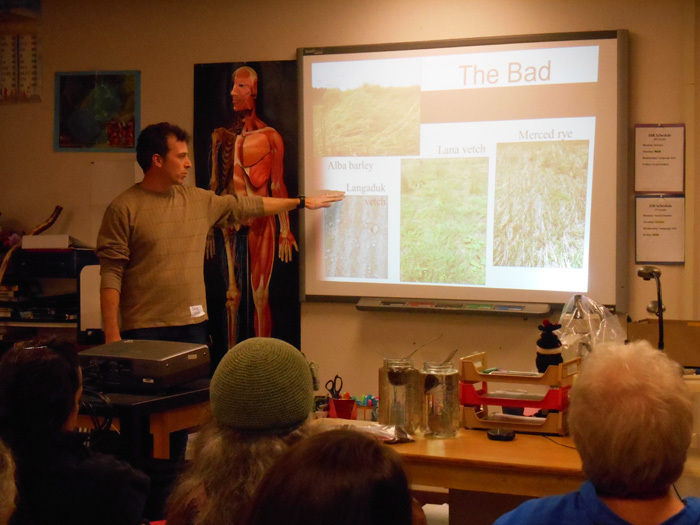 Our SARE funded Organic No-Till Workshop 2 – took place at Orcas Island High School as part of the San Juan Islands Ag Summit. Thanks to Candace and Peggy for inviting us and putting this huge event together. There couldn’t have been a better introduction to our workshop that keynote speaker David Montgomery who talked about the devastating effects of soil erosion caused by tillage. 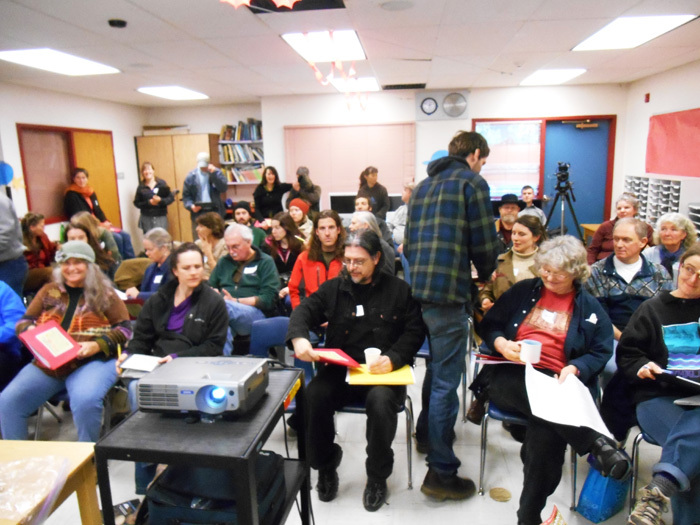 Thanks to everyone who participated in this event… we think around 50 -60 people came. Its encouraging to see so much interest in organic no-till. 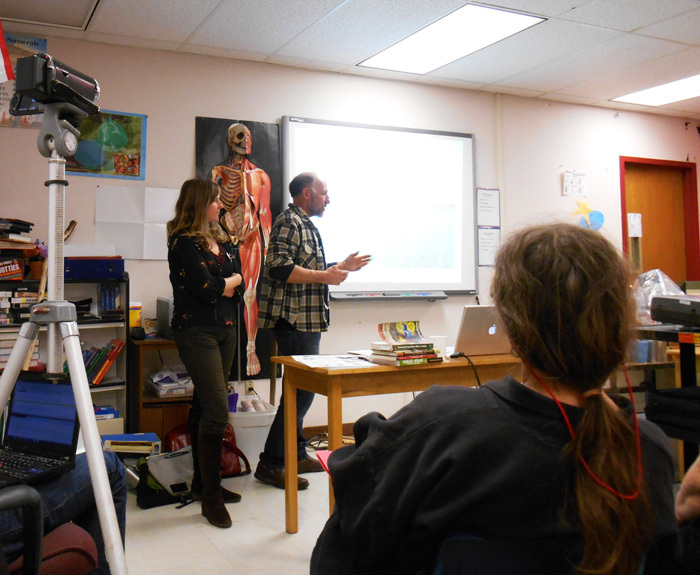 In our presentation we covered the science of maintaining healthy soils without tillage and then moved on to demonstrate practical applications for those wishing to transition to no-till. We used our SARE funded experiment as a case study and talked about some of our findings and conclusions. You can download a series of informative and visual pdfs to make up the entire powerpoint on the learn page. 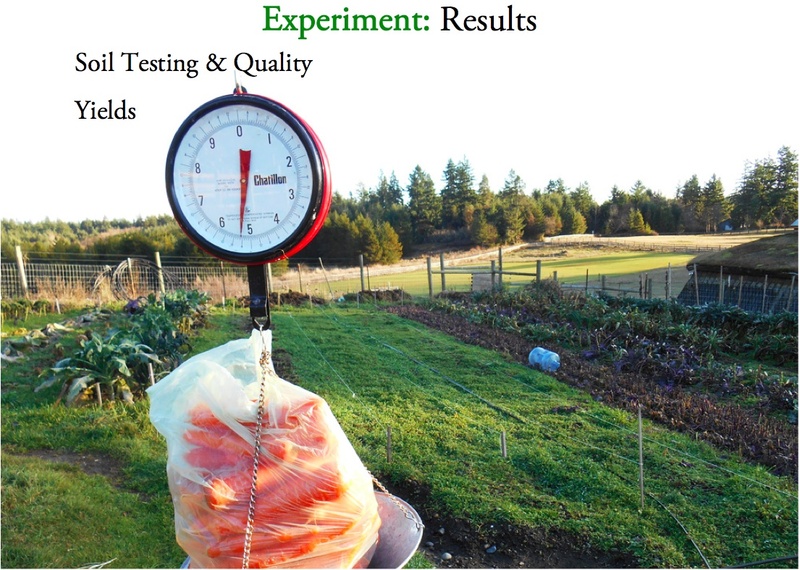 This entry was posted in SARE No-Till Experiment, Workshops. Bookmark the permalink.